Hollowcore works for you. It is the most versatile of all Mid-States Concrete products. It can be sized and shaped to meet virtually any need, offering true design flexibility. Ideal for flooring and roof systems, hollowcore offers the strength and durability to support heavy loads and is resistant to extreme weather and fire. 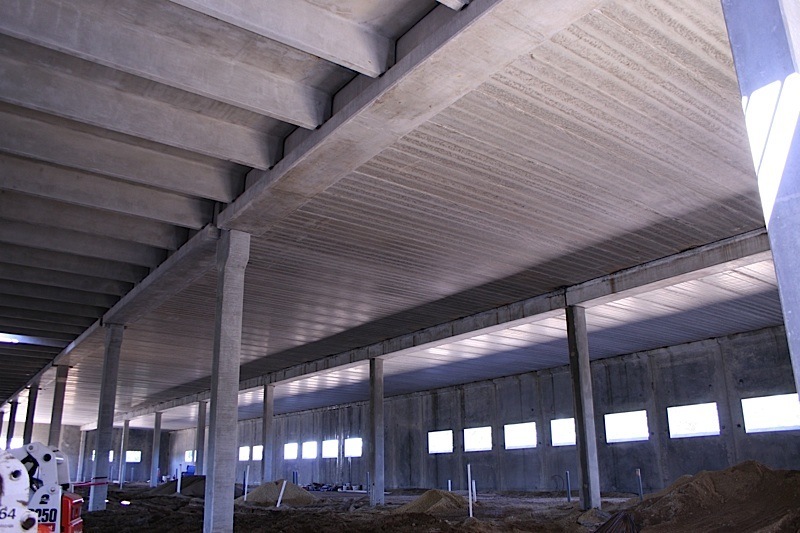 Hollowcore also offers long span capabilities, providing long and clear spans for column-free interiors. This product is extremely helpful in meeting separated parking requirements in mixed use, multi-family and other buildings. Plus, it’s cost efficient, saving you money from construction through the life of your structure. Speed of construction. No other flooring system can match the installation rate per day. Versatility. 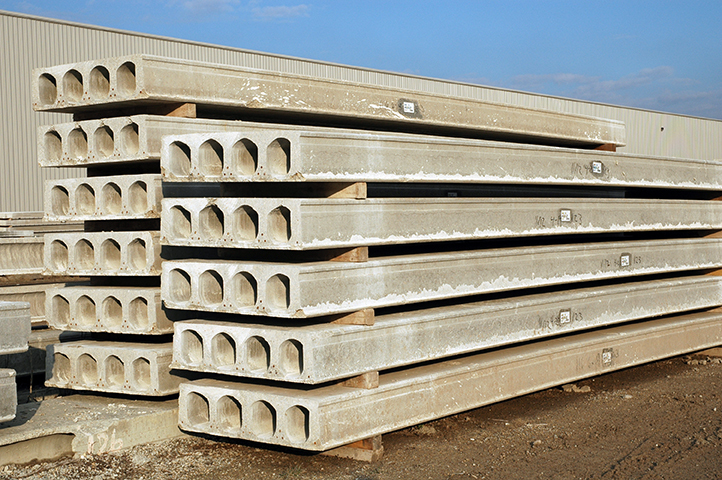 Hollowcore works with steel, masonry, CIP, metal stud or precast building components. Clear spans. Column free interior space provides design freedom and lets you maximize the use of your space now and in the future. Durability. 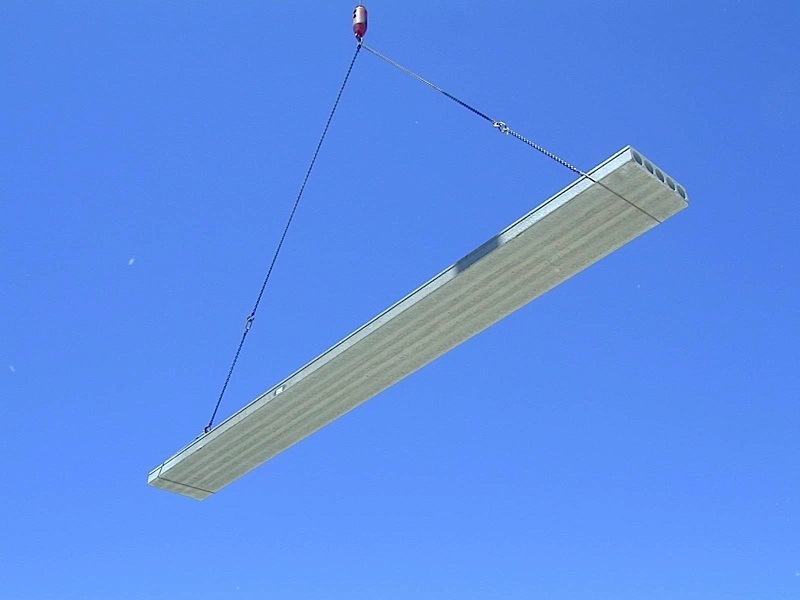 Hollowcore is resistant to nature, from termites or hurricanes to high winds and seismic events. Sound insulation. 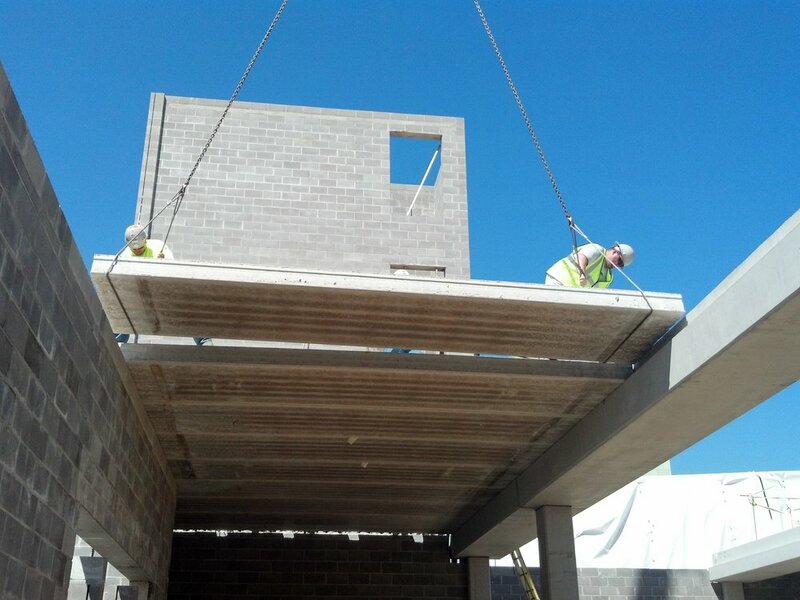 Hollowcore acts as a natural sound barrier, preventing neighbors from hearing into each other’s units. Fire safety. Concrete does not burn and can never be turned off or malfunction. Hollowcore has a minimum 1-hour fire rating. A structural topping can increase that up to a 4-hour rating. Efficiency. Savings in cost and time will keep your project on time and on budget. 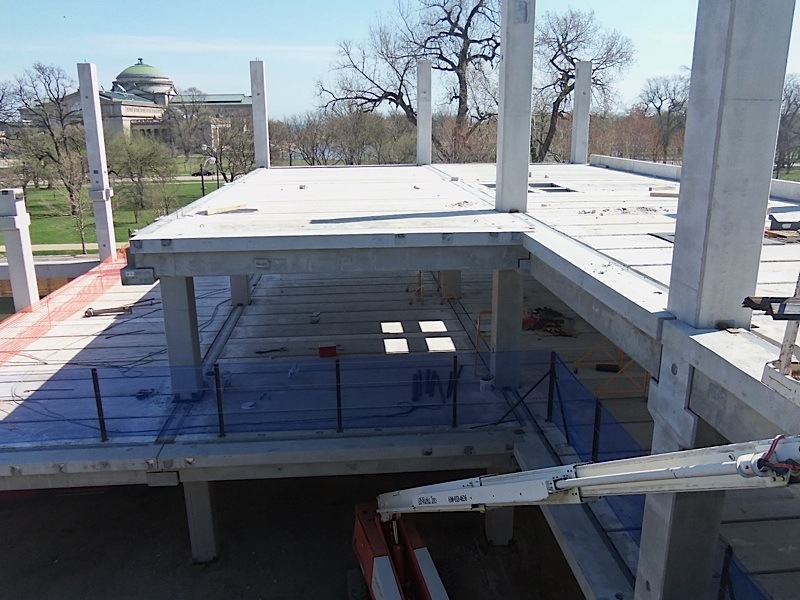 Hollowcore also contributes to lower heating and cooling costs over the life of a building.